I went here with some friends and there are some awesome trails and killer hills! Has anyone else been? It's also FREE! Go around every mudd hole you can.....they deep! When yall plan on going back again? 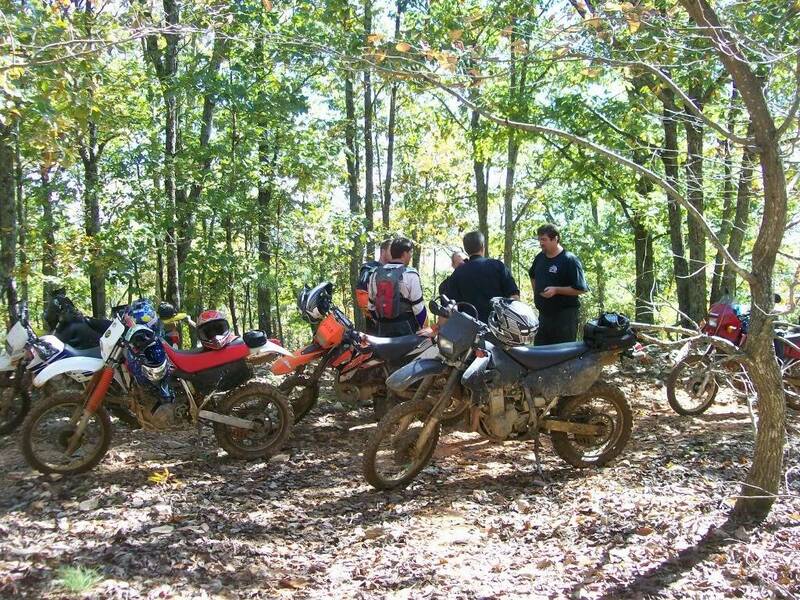 I want to go back this weekend if my clutch cover comes in. Not sure when I'll go back but I'll post here before I do. You are in the video link above. I had no idea it was going to be as cool as it was. There are some great trails out there! Sweet vid! I need to make it out there sometime. Going back out there Sunday. Anyone wanna ride along? » Do I have a govenor problem or a throttle problem?